Jacob Vigdor is an adjunct fellow at the Manhattan Institute, the Daniel J. Evans Professor of Public Policy and Governance at the University of Washington, and a research associate at the National Bureau of Economic Research. His research interests include education policy, immigration policy, housing policy, and political economy. Vigdor’s scholarly articles—on residential segregation, immigrant assimilation, housing affordability, the consequences of gentrification, the determinants of student achievement in elementary and secondary school, the causes and consequences of delinquent behavior among adolescents, teacher turnover, civic participation and voting patterns, and racial inequality in the labor market—have appeared in the Journal of Political Economy, Review of Economics and Statistics, Journal of Public Economics, Journal of Human Resources, and Journal of Policy Analysis and Management. 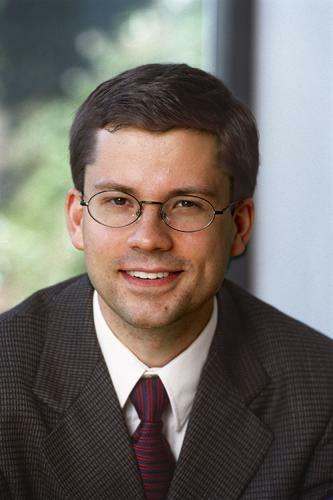 Previously, Vigdor was a professor of economics and public policy at Duke University for 15 years. He is the author of From Immigrants to Americans: The Rise and Fall of Fitting In (2009), winner of the 2009 Integrated Public Use Microdata Series Research Award for the best analysis of historical census data. Vigdor holds a B.S. in policy analysis from Cornell University and a Ph.D. in economics from Harvard University.